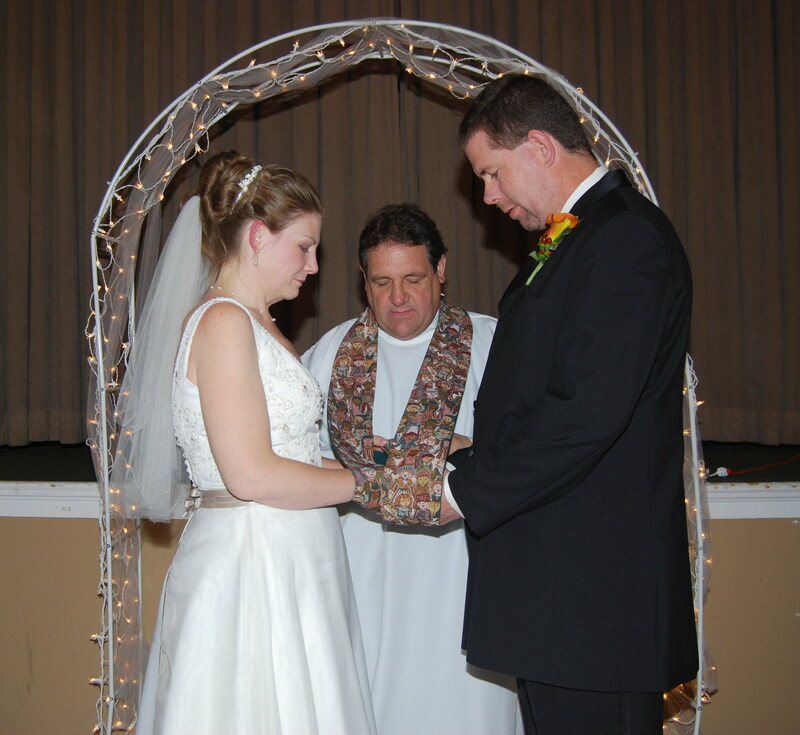 Pastor Timothy Wagner officiates at weddings both at the church and at appropriate off-site locations. Several preliminary meetings take place prior to the ceremony in which time the wedding is planned. These meeting are also a time for Pastor Tim to get to know the couple and to provide some guidance as the marriage plans unfold. Weddings should be planned well in advance as Pastor Tim’s schedule is limited due to time constraints. The question of "costs" for a wedding always arise. Pastor Tim feels that the church is here to serve the community. There are no set fees for any of the services provided. The following are guidelines for couples to follow when planning a wedding at the Croton Falls Community Church. Church for the Wedding Ceremony $300.